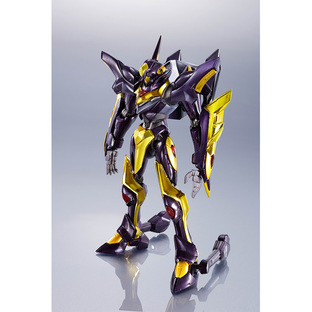 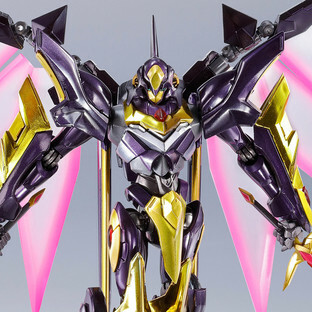 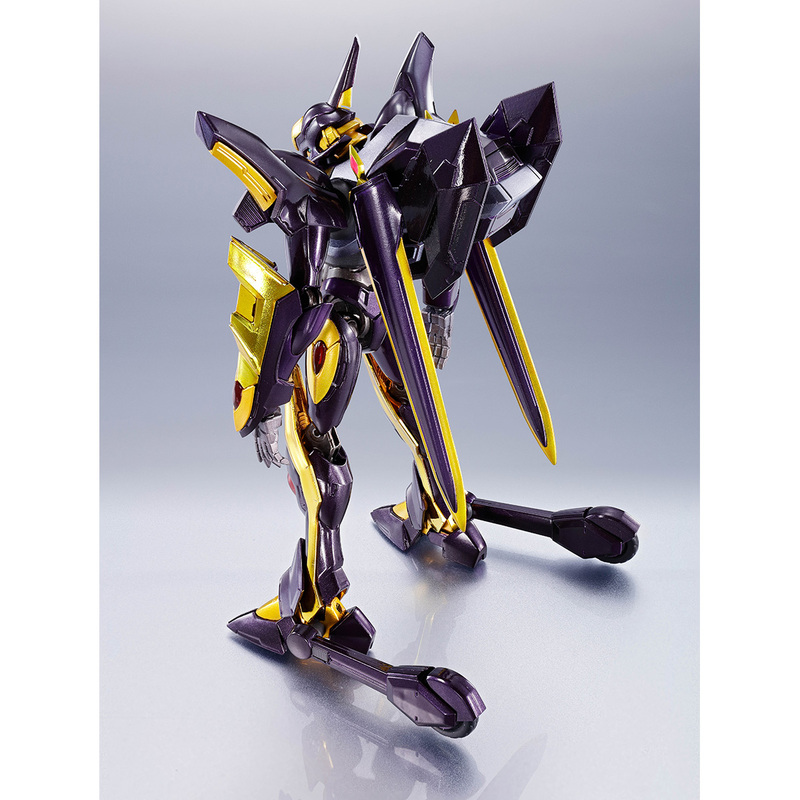 Lancelot Albion Zero, piloted by Suzaku Kururugi, a man commanded by Zero’s Geass to live, has arrived in Metal Robot Spirits. 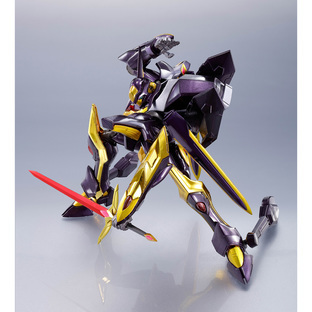 A state-of-the-art KMF with specs that match Guren Type-08 Elements "Seiten". 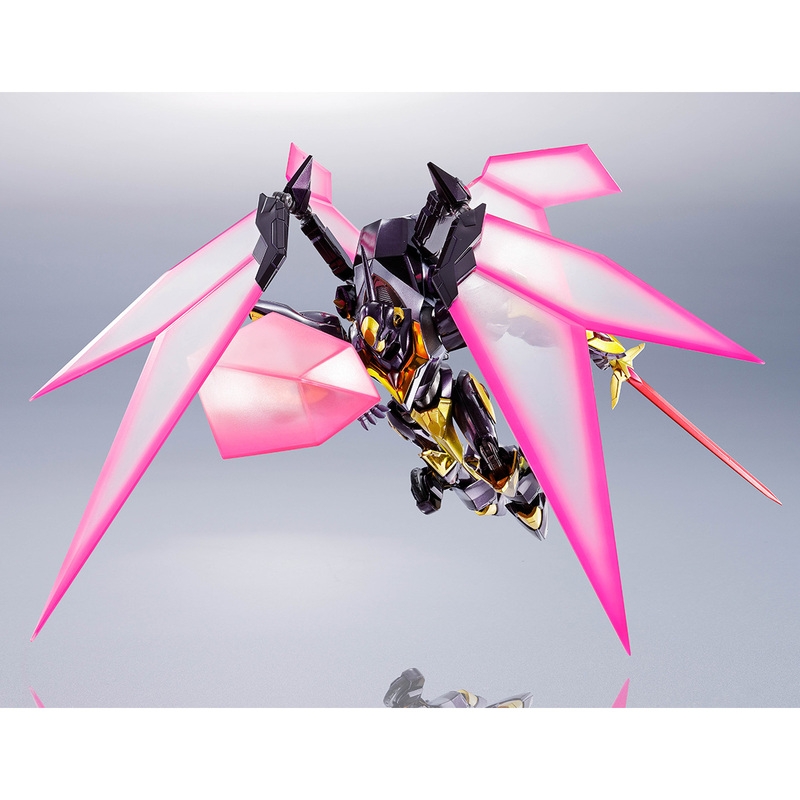 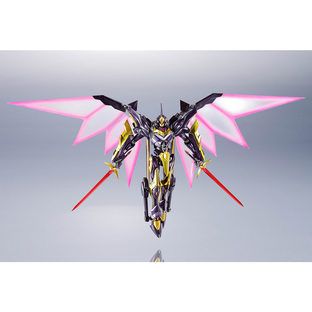 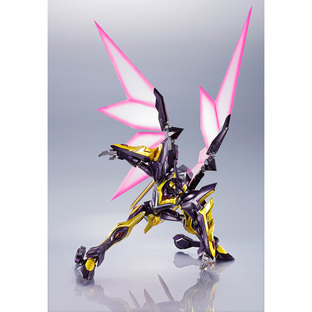 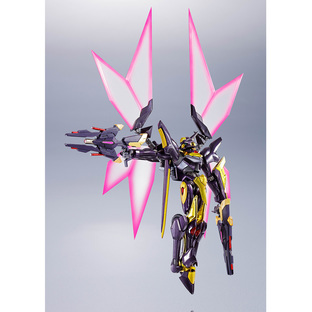 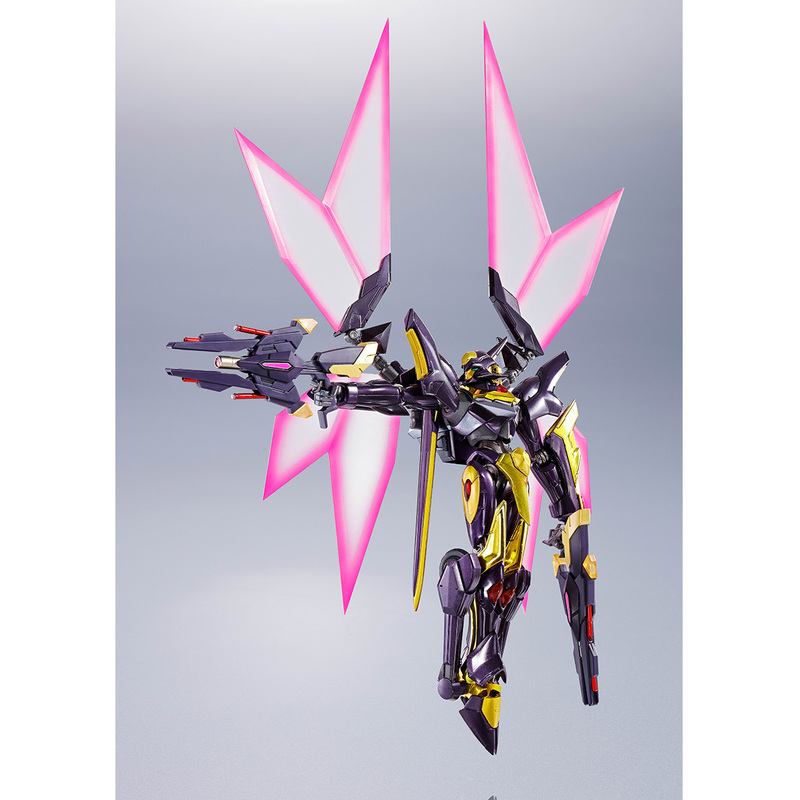 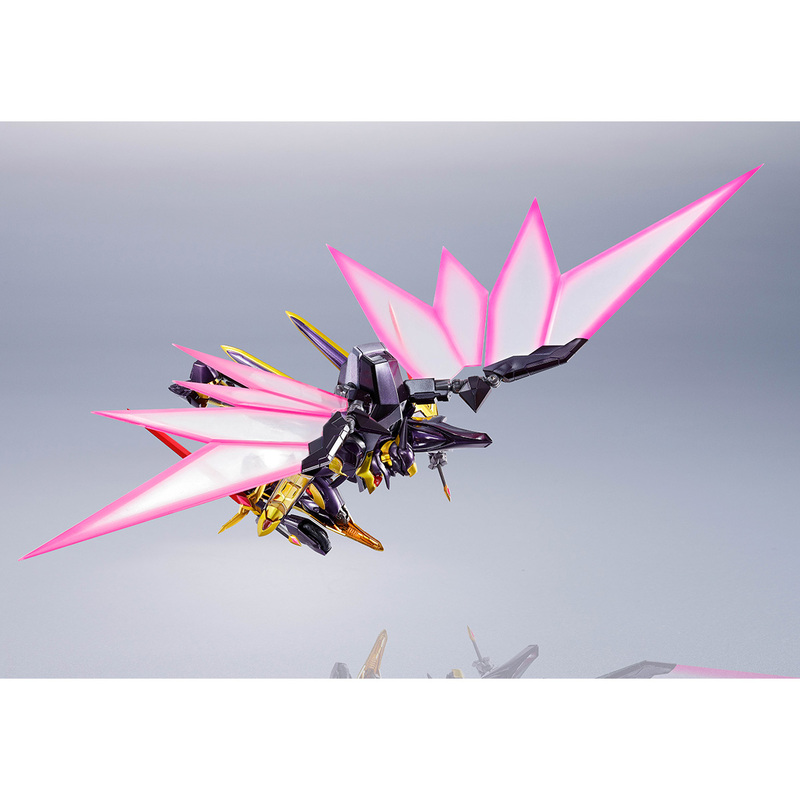 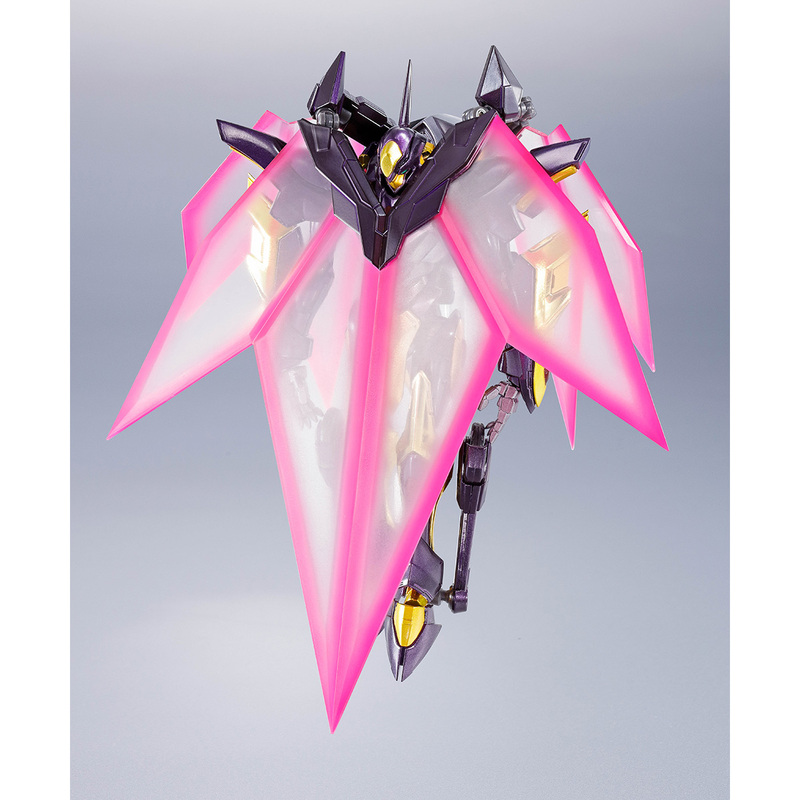 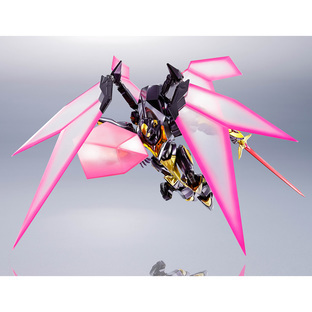 Its newly molded wings transforms into many different styles. 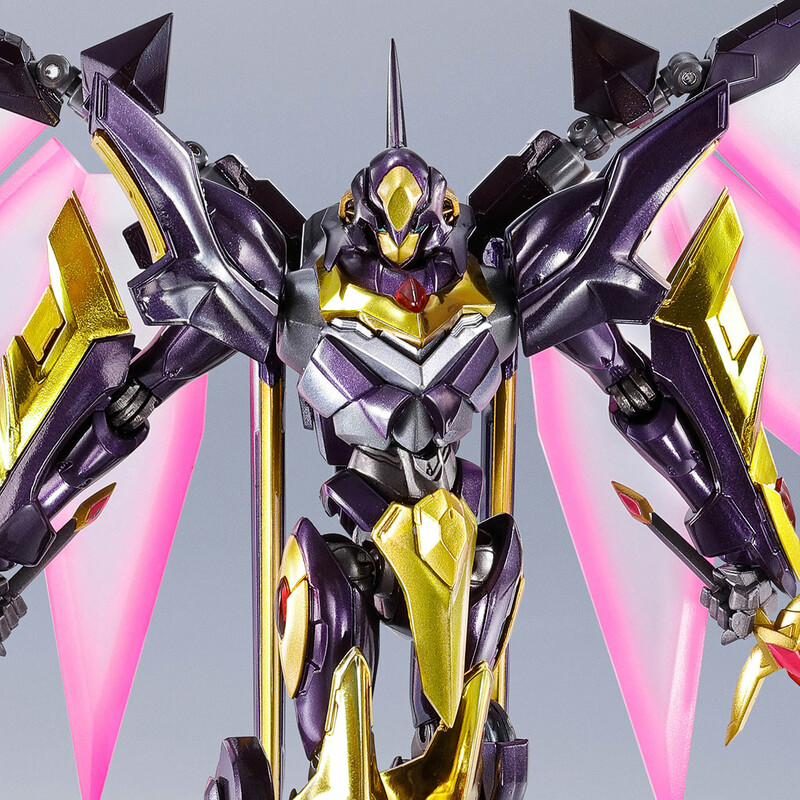 "This mask sure is heavy..."